During the Holiday season, many people say that giving a gift is much more satisfying to the soul than receiving one. Being able to see the joy and elation on peoples faces makes those moments unbelievably worth it. 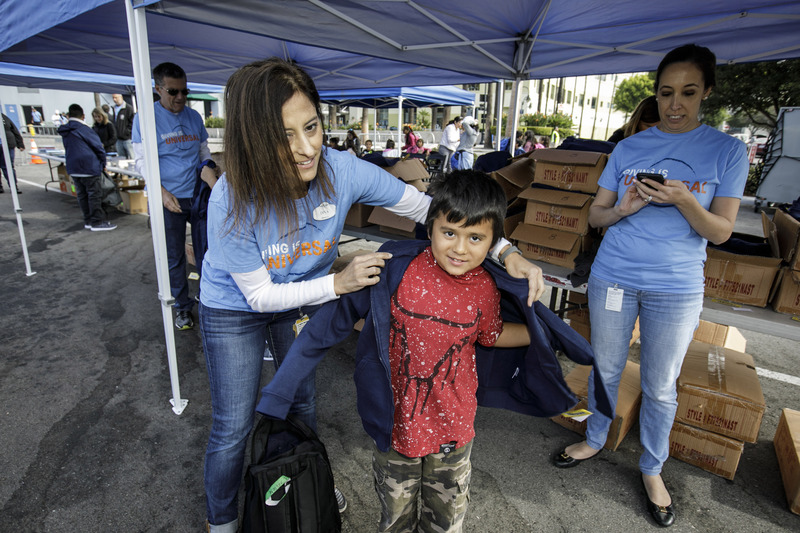 This sentiment is a perfect backdrop for the yearly “Day of Giving” event, put on by Universal Studios. 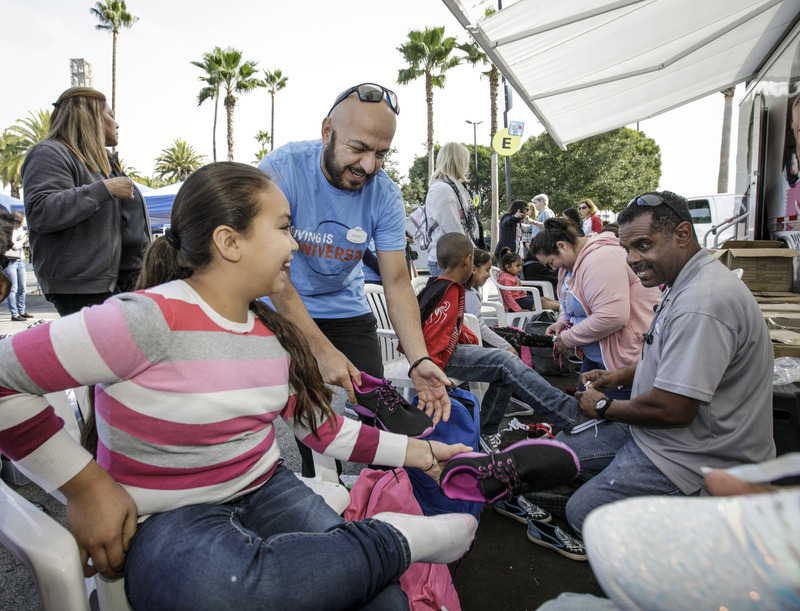 For 14 years, Universal Studios has been welcoming homeless and less fortunate children of Southern California to participate in this wonderful event. 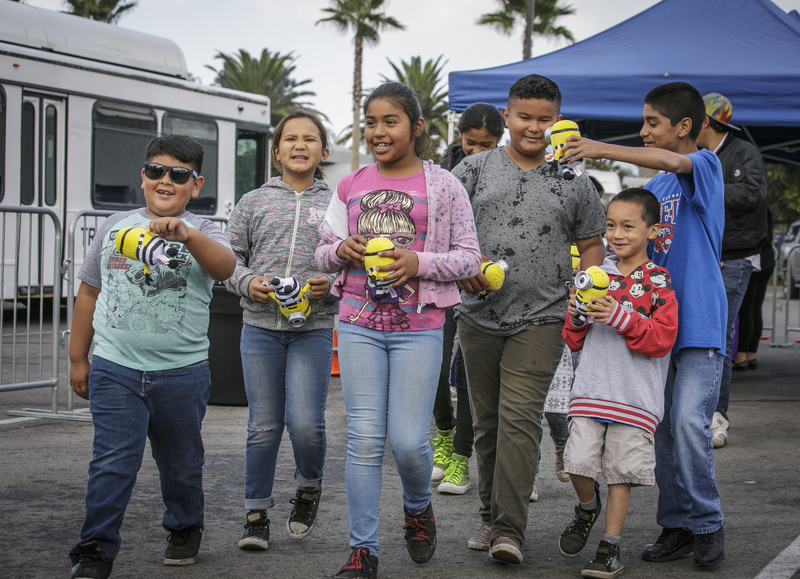 Children get clothes, school supplies and unforgettable moments within the Entertainment Capital of Los Angeles, Universal Studios Hollywood. 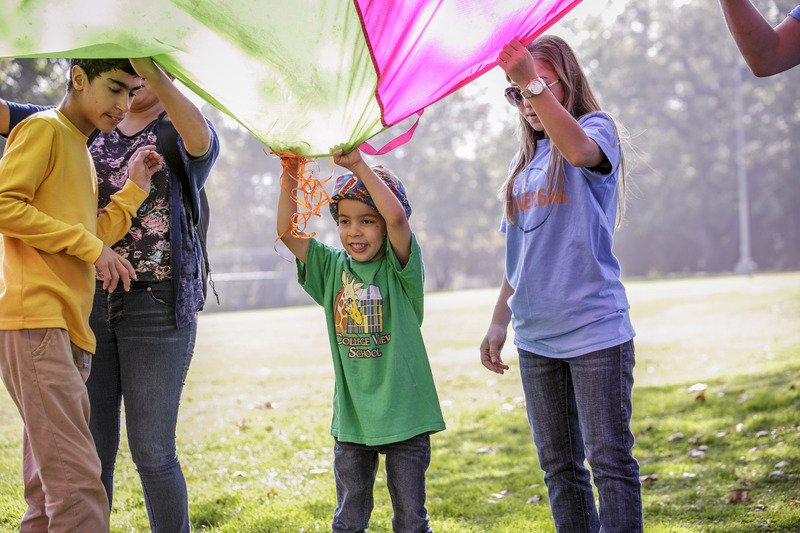 For many of these children, a day at Universal Studios is completely out of the question. So to have a day completely covered by Universal, to create life long memories brings a smile to our faces and can make any Grinch’s heart grow 4 sizes. 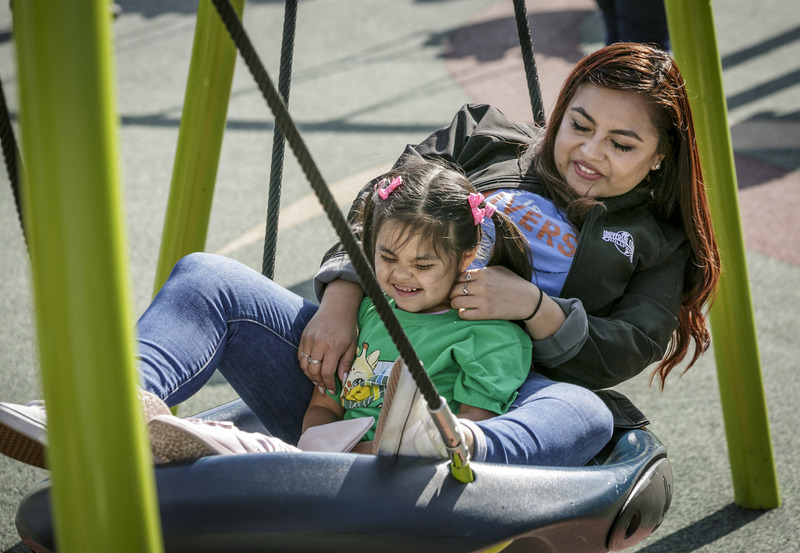 Below are some photos from the days event and a brief description of what the day was like for these 300 lucky children. 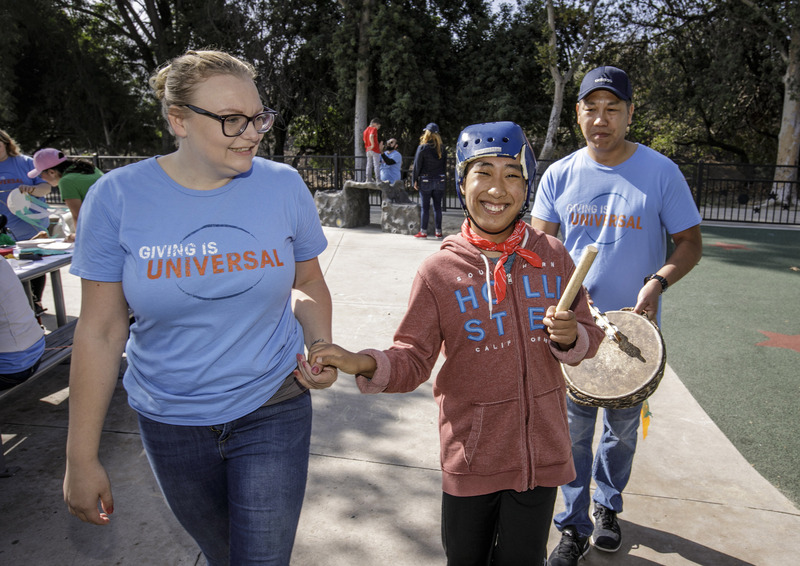 Universal Studios Hollywood employee volunteers at Shane’s Inspiration in North Hollywood for the park’s 14th annual Day of Giving event on Thursday, November 8, 2018. 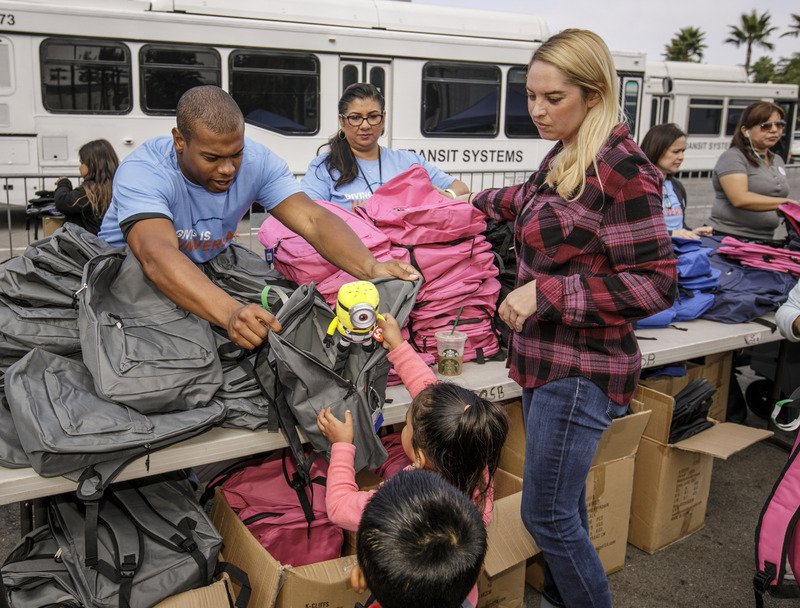 Hundreds of employee volunteers band together in support of Universal Studios Hollywood’s 14th annual “Day of Giving” community outreach event as the destination once again plays host to 300 homeless children from Operation School Bell. 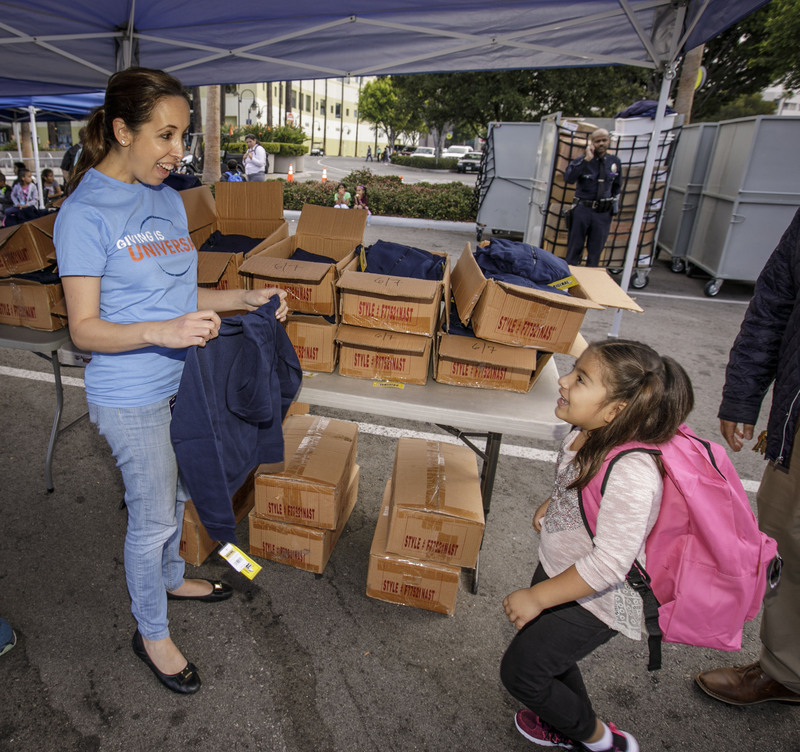 Universal Studios Hollywood’s 14th annual Day of Giving event with Operation School Bell outside the park on Thursday, November 8, 2018. 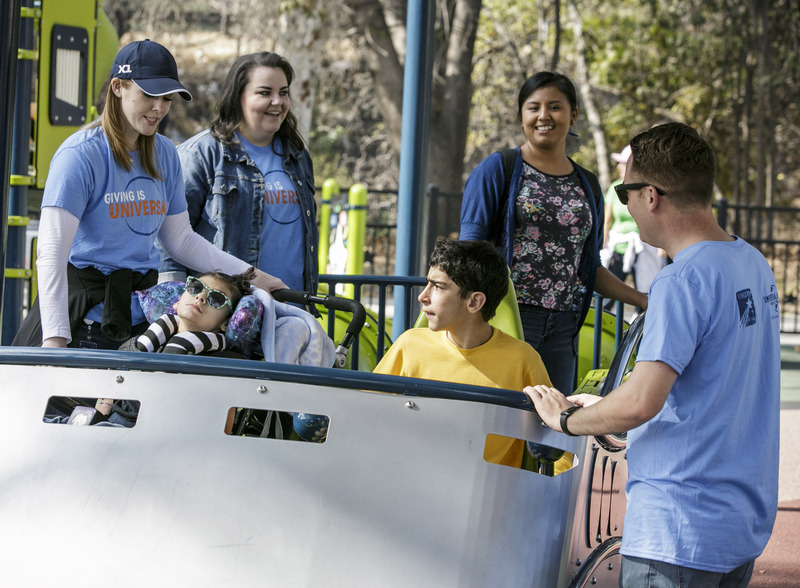 The inspirational “Day of Giving” event is a yearly Universal Studios Hollywood tradition designed to connect employees with diverse community organizations, many of which are beneficiaries of the Discover A Star Foundation whose mission is to empower individuals and families to lead more productive and fulfilling lives. As part of the event, children will receive a selection of new clothing and school supplies, followed by an afternoon of fun that includes a visit to “The Wizarding World of Harry Potter,” a chance encounter with Minions to experience the popular “Despicable Me Minion Mayhem” ride and “Super Silly Fun Land” play zone, and a behind-the-scenes look at how movies are made on the world-famous Studio Tour. 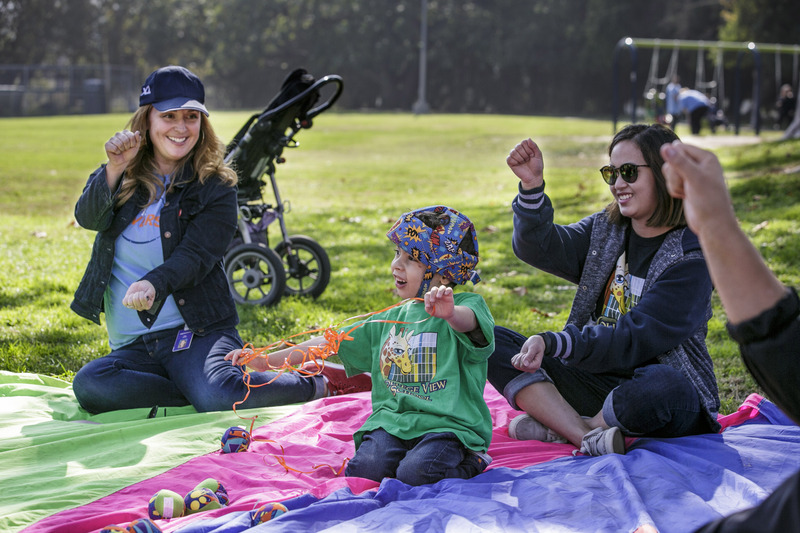 The day-long event will also support several other non-profit organizations across Project Angel Food, Tree People, MEND, Union Rescue Mission and Shane’s Inspiration.